PAF is open the whole year. For residencies and formation. Every now and then PAF organizes also special events, like a winter or summer university, or whatever initiative is proposed by the participants of PAF. 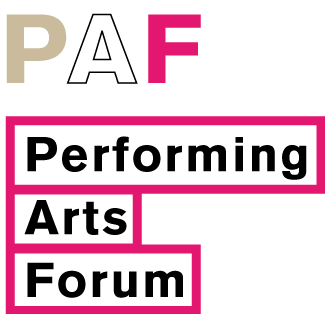 During the special events PAF remains open for individuals or groups who want to work outside the frame of the special event.